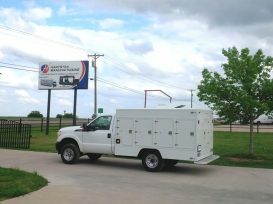 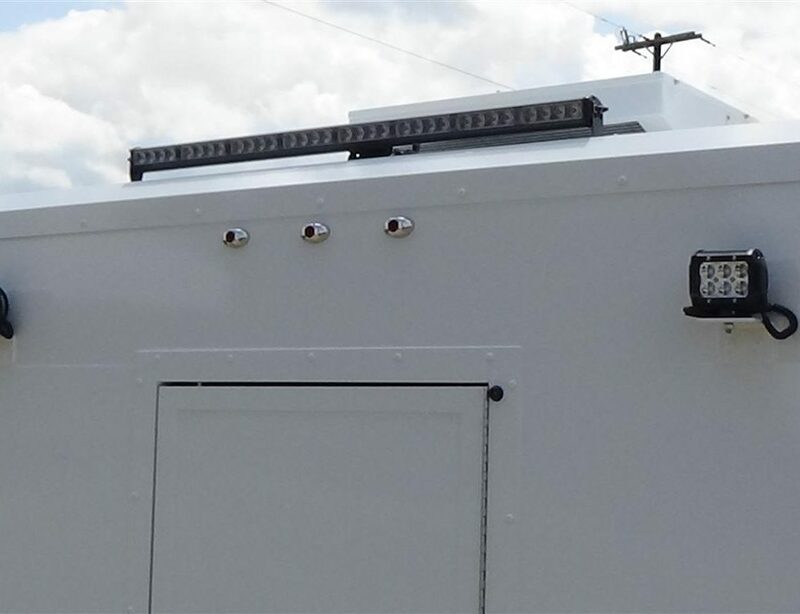 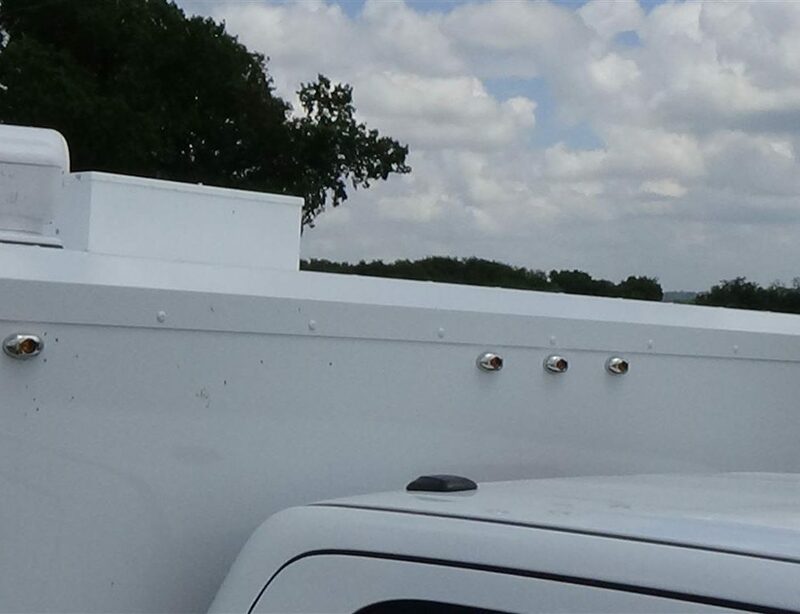 Our Animal Control Box Truck construction begins with the customer in mind. 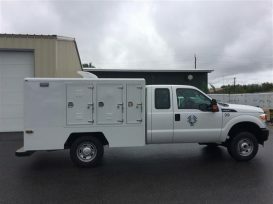 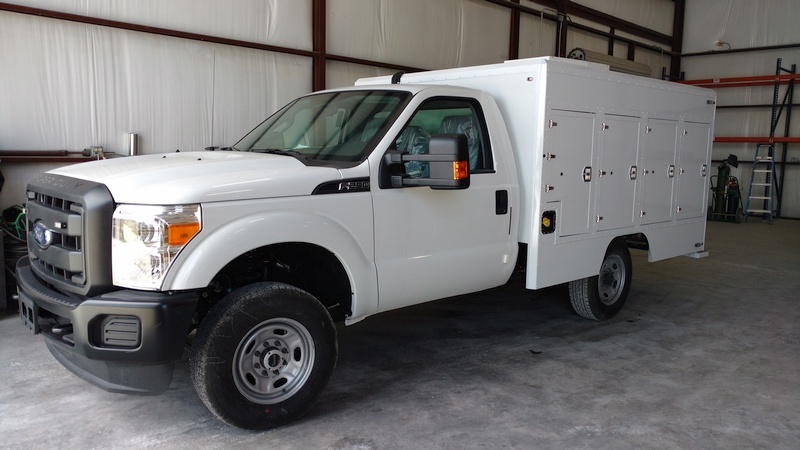 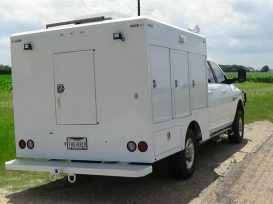 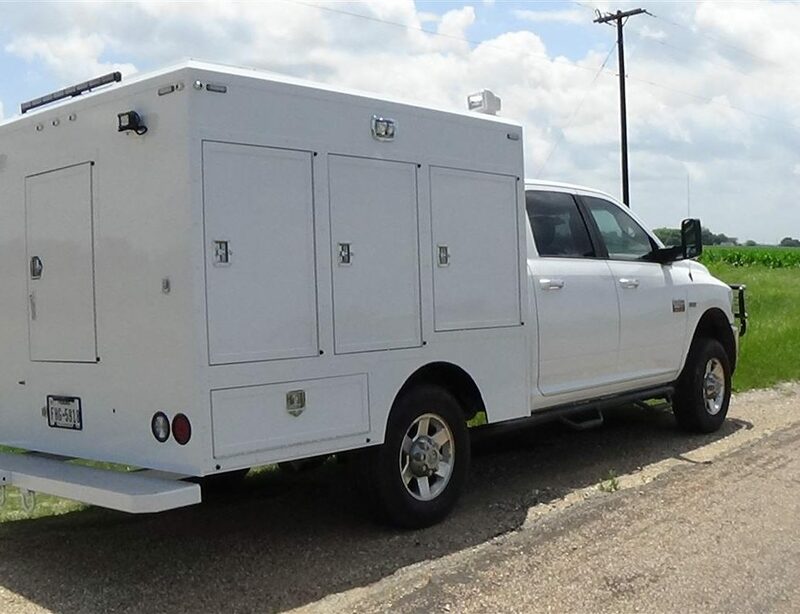 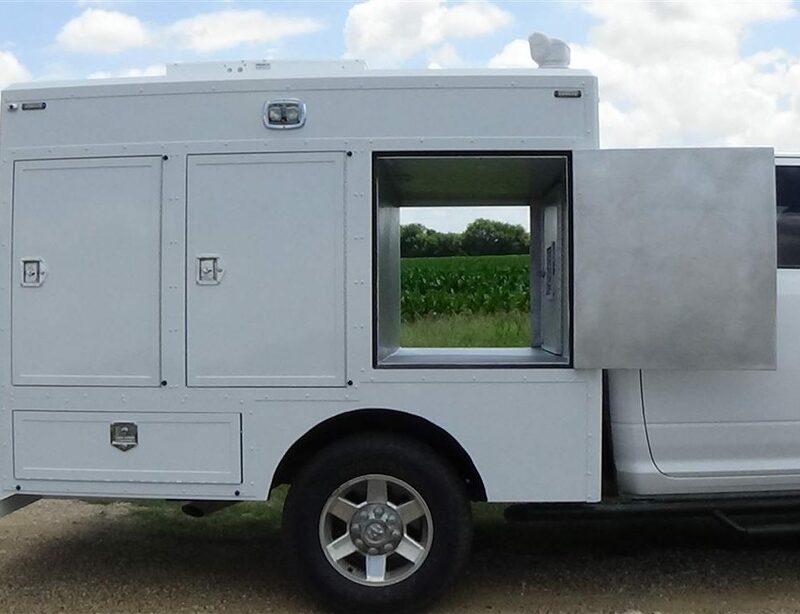 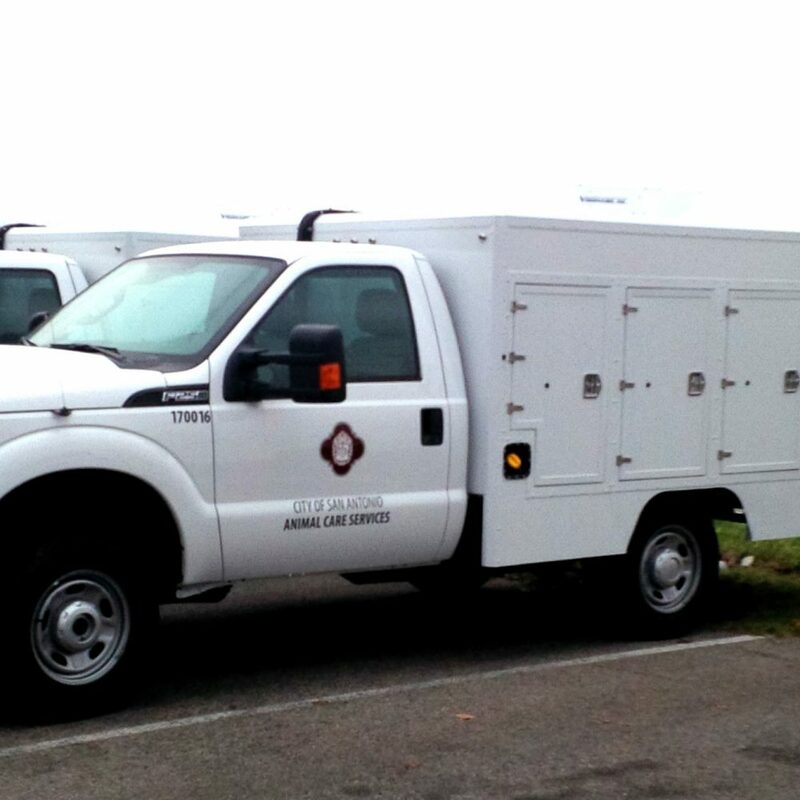 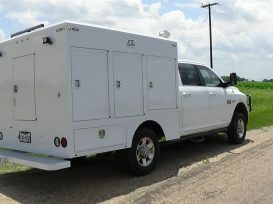 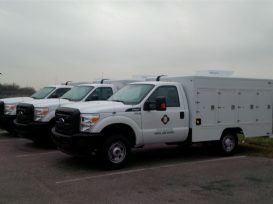 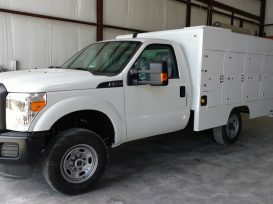 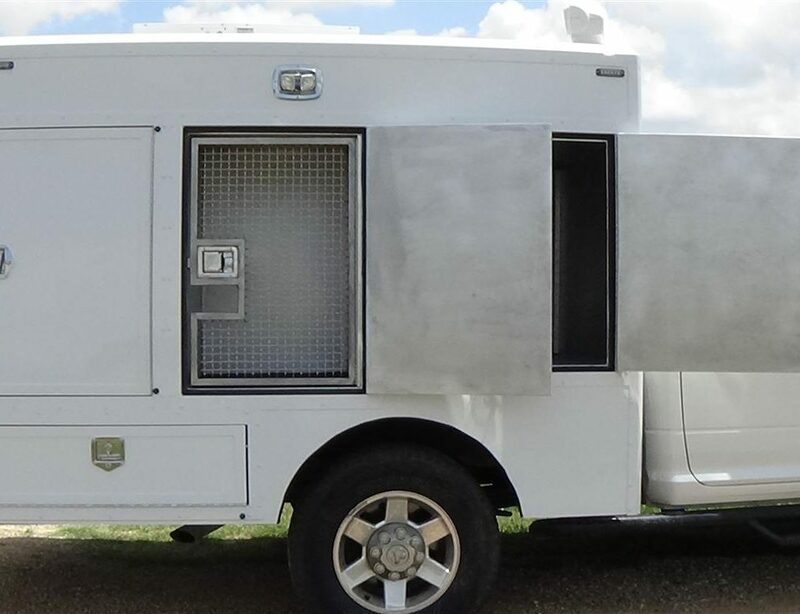 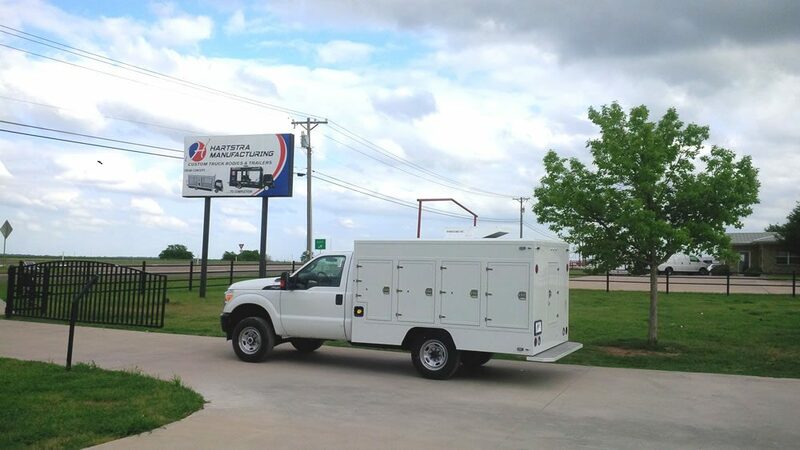 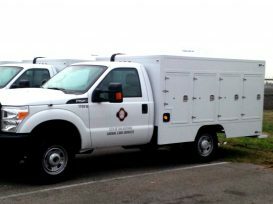 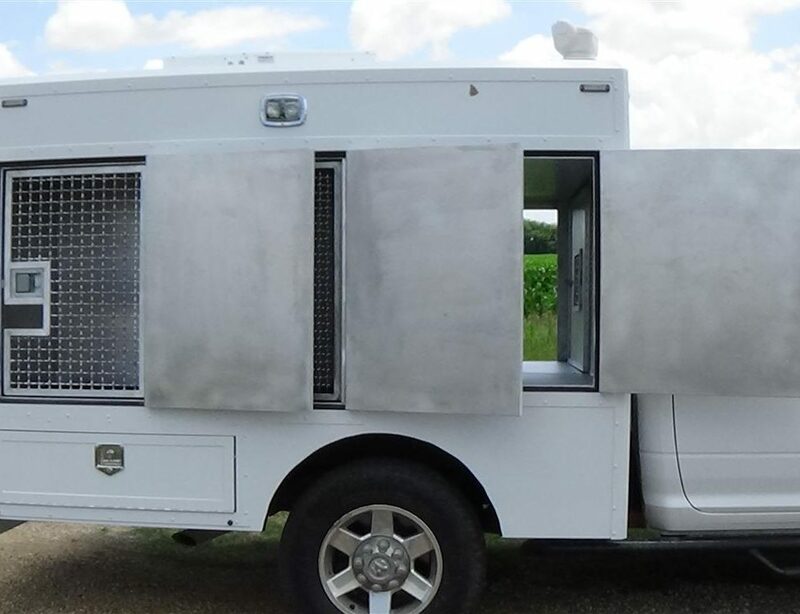 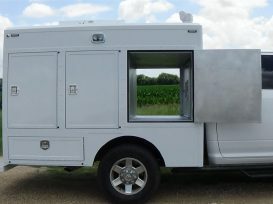 All of our animal control trucks are custom designed and fabricated to meet the specific needs of the client. 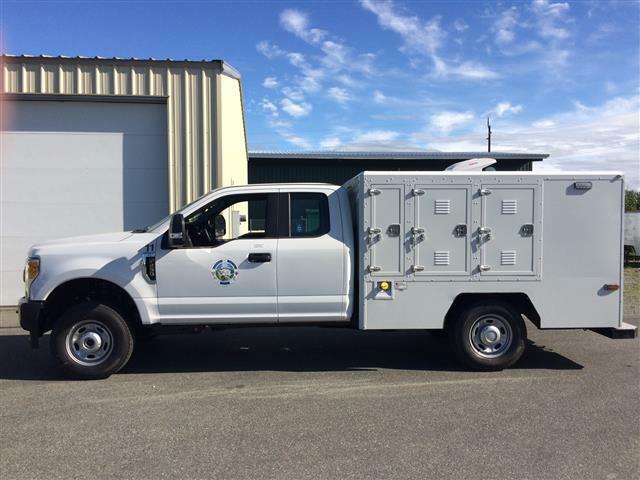 Our design department will model your animal control vehicle using Inventor software by Autodesk. 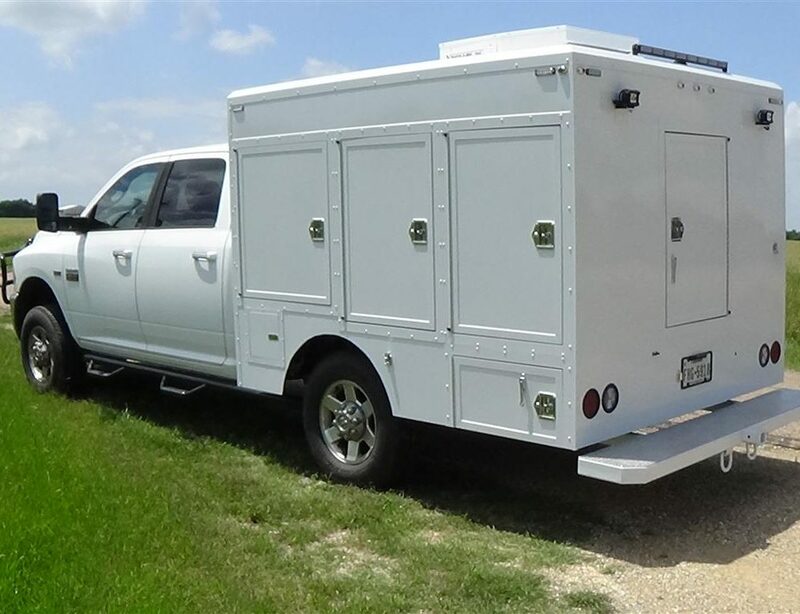 All designs are reviewed with our clients prior to finalization to ensure the completed design meets your needs. 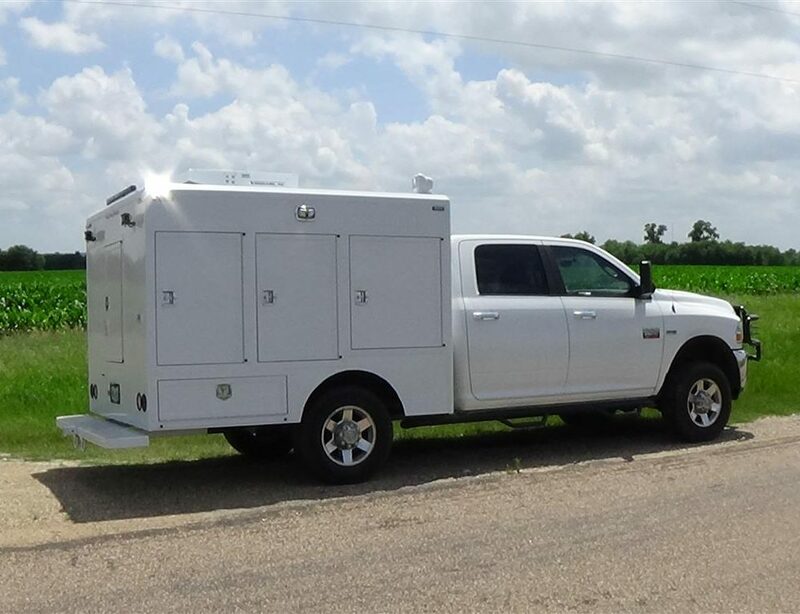 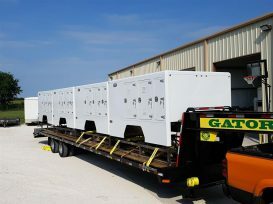 By spending the time to understand our clients, we make sure you get the unit that matches the unique demands of your department. 360-Degree rotating spotlight mounted on top of the vehicle. Fold-down stairs located in the back for easier access into the compartments. 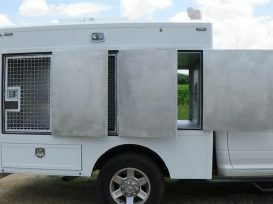 Lift for heavier animals on the back. 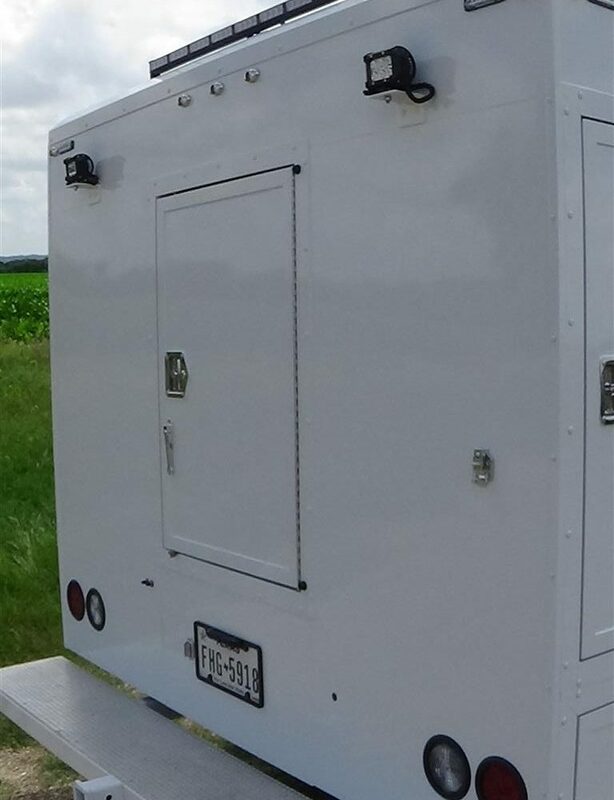 State-of-the-Art HVAC unit with separate compartment control, separate compartment temperature monitoring, and separate compartment Co2 monitoring. 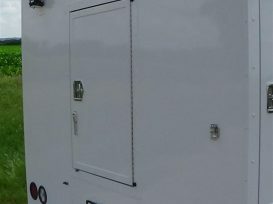 Custom designed compartments and sizes built to your exact preference. 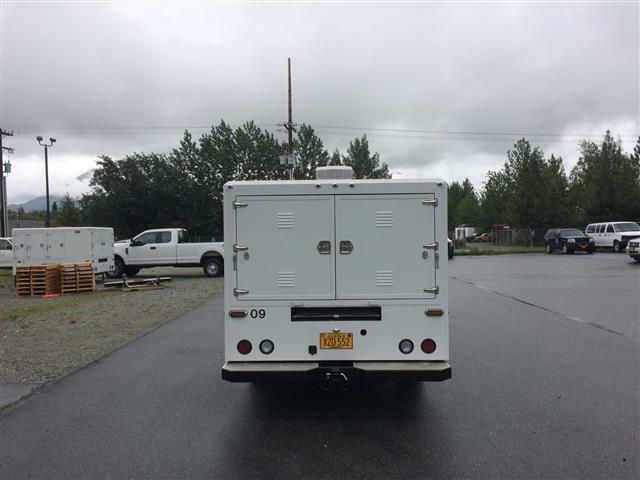 Customizeable bumper options with integral hitches. Air bags and load-leveling leaf springs. Individual compartment drains with self-cleaning tank options. Separate fan and ventilation options.